There comes a time in everyone’s life when you look around your home and realize that you just need some more space. If for you that time is now, then you should visit S&A Homes to check out our special, limited time promotions in the State College area where you can add more space to some of our most popular floor plans. However, you must hurry because this is your last chance to get out there and experience all that we have to offer before these incentives expire on April 30. Those looking for comfort and convenience located on one floor without breaking the bank should look no further than S&A Homes’ Deatrick Village. 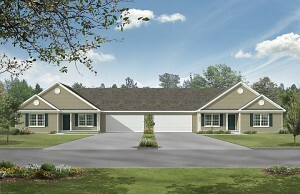 These Gettysburg new homes will be unveiled tomorrow, April 16th. 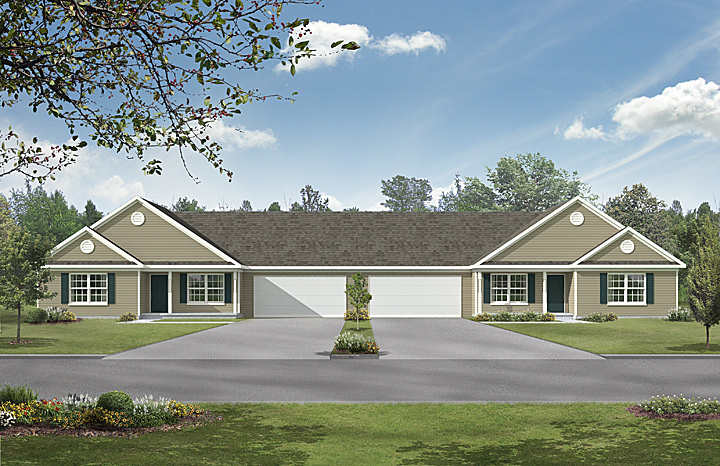 Join us from 1-4 p.m. for the a tour of our brand new Wheatfield Villa design! The new villas are completely re-designed to truly fit the ultimate lifestyle for those who seek an open layout, spacious kitchen, and first floor living. These 2-bedroom homes start as low as the $190’s and are just about ready for move-in! If you’re interested, you better hurry – we have already sold two of the four homes – the final two won’t last long! 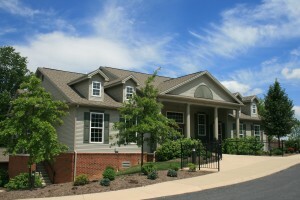 The Wheatfield homes are located within Deatrick Village, a unique community situated just outside of Gettysburg, PA and across from the picturesque battlefields the area is known for. 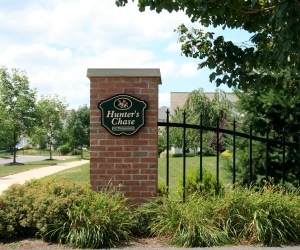 The neighborhood offers an on-site fitness center, club house, sidewalks and low maintenance living! For more information regarding the event, please contact Kristen Yohn at kdy100@sahomebuilder.com or call at 717-334-7822 or visit us at S&A Homes. The bleak and chilly weather outside may detract from the ideal images of a sunny tailgate so many hope for during the Blue-White football brawl at Penn State, but we aren’t letting gloomy weather put a damper on our traditional festivities this weekend! Congratulations to Michael Hicks, Our iPad Winner! It’s not every day that you’re presented with something for free; especially not a hot new gadget such as an iPad. However, that’s exactly what S&A Homes offered at the Blair County Home and Garden Show and the Centre County Home Show last month. From March 4 through March 6 and again on March 11 through 13, attendees of the home shows had the opportunity to view exhibits, learn about first-time home purchases and even window shop. And although learning about the S&A E-Home is a treat in itself, visitors to the S&A Homes table had the opportunity to get more than a free consultation with one of our excellent representatives: Each person who used our computer to “like” us on Facebook and write a positive comment about their experiences at the home show was automatically entered to win a free iPad. 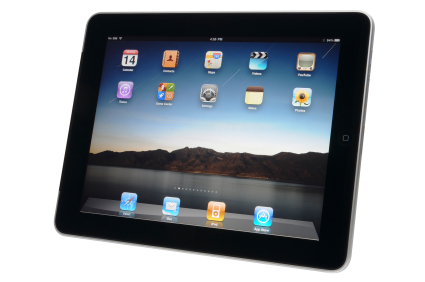 We are pleased to announce that the winner of our iPad giveaway is Michael Hicks of State College, Penn. We aren’t saying it though…Fortune Magazine is. And in a big way. Not only does the magazine go out on a limb and predict a housing comeback during 2011, but it actually projects that a housing shortage may be in our near future. After 4 years of downward pricing trends and constant headlines about doom and gloom in the real estate market, it is encouraging (dare we say exciting?) to hear that downward pressures will soon be easing. 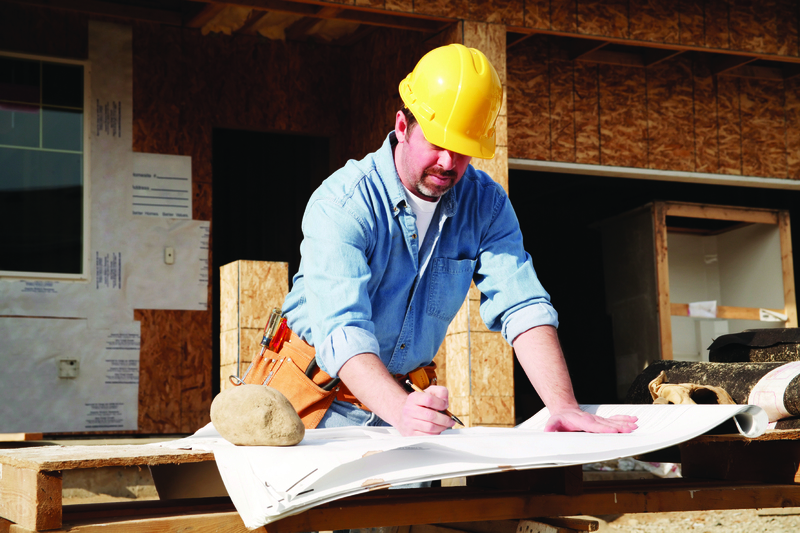 It isn’t often that we get technical here at the S&A Homes blog, but some things are too important to ignore, and the upcoming changes to FHA Financing definitely falls in that category. If you are even considering purchasing a home and utilizing the many benefits of FHA loans to do so, then you need to be aware of the additional expenses that will be associated with those loans starting April 18th. 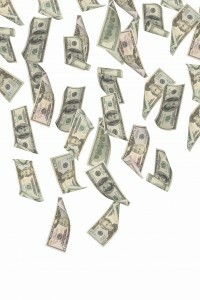 -Maximum Seller’s Contributions will be reduced from 6% to 3%. If you are one of those folks hoping to take advantage of no closing costs, then this definitely affects you as the seller will no longer be allowed to contribute more than 3% of the purchase price on behalf of the buyer.